Alright! 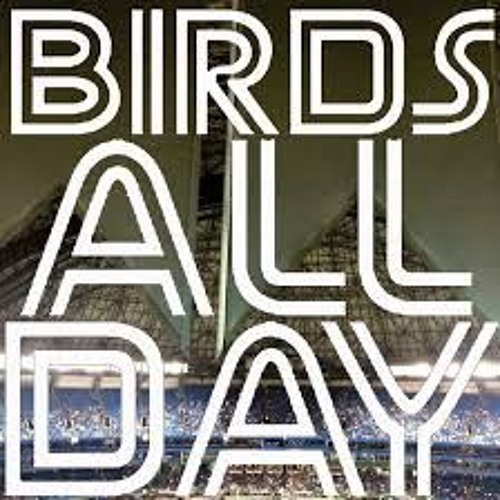 It's episode 33 of Birds All Day, featuring a review of where the Blue Jays are at and what is yet to come as their playoff adventure continues. And so much more!